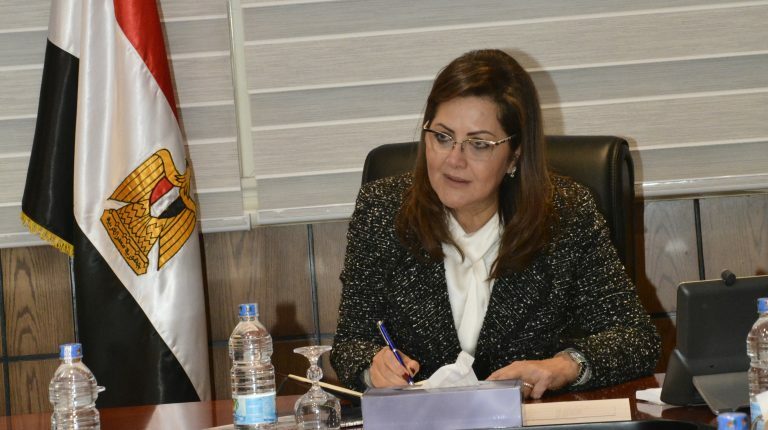 Minister of Planning, Follow-up, and Administrative Reform Hala El-Said said that achieving high economic growth will not happen without the inclusion of other segments of society in the financial system, which is a key objective of Egypt Vision 2030. Her words came during a speech on financial inclusion and digital payment technology at Cairo ICT 2017. El-Said stressed that the political leadership supports the achievement of financial inclusion, as all government agencies and ministries are working hand in hand with the Central Bank of Egypt (CBE) and the Egyptian Exchange, noting that agreeing on a unified strategy requires gathering all these parties around one table. The minister pointed out that her ministry will complete the automation of Suez Canal area services by the end of December, and then move to the Red Sea region within the framework of the ministry’s plan to dedicate three months to each region. Moreover, El-Said said that the government will provide more electronic services in March after presenting them to the Supreme Committee for Administrative Reform and the National Payments Council. She noted that all studies indicated that every 10% growth in e-payments reflects 1.4% growth in emerging economies. She added that the government has digitised some public services through the e-government portal, such as notifications for child vaccination campaigns, inquiries about traffic tickets, and civil status. Meanwhile, the ministry revealed that the digitisation of 50 courthouses have been completed, where 1 million lawsuits have been recorded on the unified electronic litigation system, next to linking courts to supporting authorities, and relying on a central input and query system.